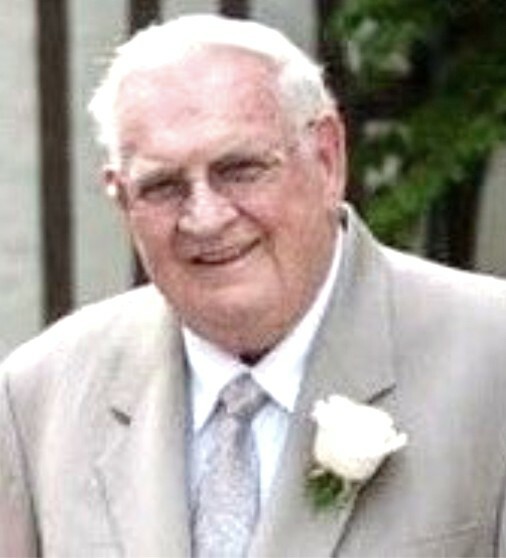 Wayne F. Bowman, age 85, a resident of Franklin, Ohio passed away peacefully Tuesday, February 5th 2019 at Hospice of Butler and Warren County surrounded by his family. He was born January 24th, 1934 in Clay County Kentucky to Claude & Oda (Smith) Bowman. Wayne attended Kings Mills High School where he was class president. He enlisted in the United States Air Force where he was a flight engineer and was honorably discharged in 1956. Wayne was a retiree of Ford Motor Company. However, to him his greatest accomplishment was serving in ministry for over 40 years. He is preceded in death by his mother and father; brothers, Larry & Charles Bowman; sister, Ramona Butler and grandson, Bryan Wayne Bowman. He is survived by his wife, Jeanette (Robertson) Bowman, son, Bryon (Rita Carr) Bowman of Franklin, OH; grandchildren, Kayla (Jonathan) Richey and Shane (Kristin) Bowman and great grandchildren Brody, Emersyn, Cooper, Ellie, and Harper. The visitation will be held Friday, February 8, 2019 from 6:00-8:00 pm at Baker-Stevens-Parramore Funeral Home, 6850 Roosevelt Ave., Middletown, Ohio. A Celebration of Life Service will be held Saturday, February 10, 2019 at 10:00 am at the funeral home with Ministers Paul Sharp and Jonathan Richey officiating. Interment will be at Lebanon Cemetery. Memorial contributions may be made to Pillar Of Truth Church, 2561 Belhaven Dr., Cincinnati, OH 45239. Condolences may be sent to the family at www.bakerstevensparramore.com.